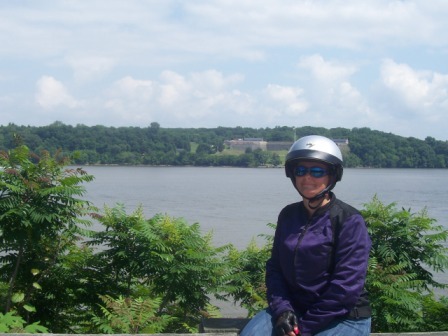 Memorial Day weekend 2010 Diana and I rode down to the Fort Washington Pin Stop with our HOG Chapter on Saturday. This was a first for us. Thousands of motorcyclists descend on Washington, DC on Memorial Day weekend for Rolling Thunder. I have never been to the Harley-Davidson pin stop on Saturday or the Rolling Thunder demonstration (which is on Sunday) before. This is a huge event that draws bikers from as far away as New York if not further. 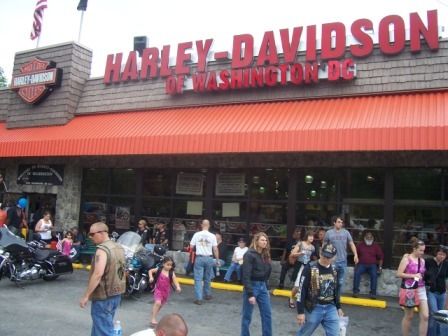 It was incredible the amount of bikers that swarm to Harley-Davidson of Washington DC. 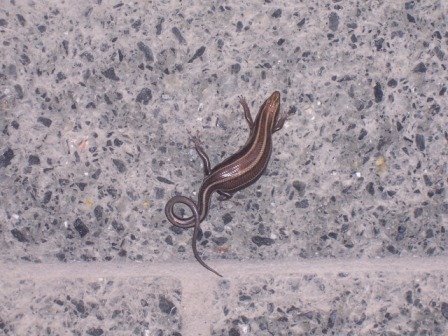 It was mobbed! 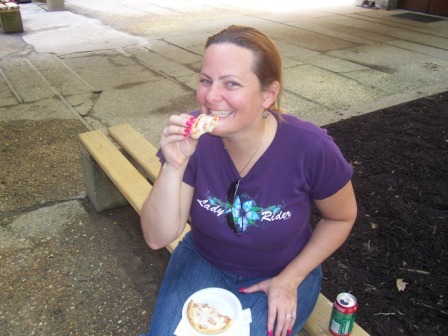 It was great to see friends from other HOG Chapters in Maryland and I was impressed with free grub. Our regional HOG manager was there and it was nice to see him. I believe the new CEO of the Motor Company was present as well. Like many motorcycle events it only took a few minutes to see everything so Diana and I mounted up to check out some roads I wanted to ride. First we crossed the Potomac from Maryland to Virginia on the beltway and immediately exited in Alexandria. 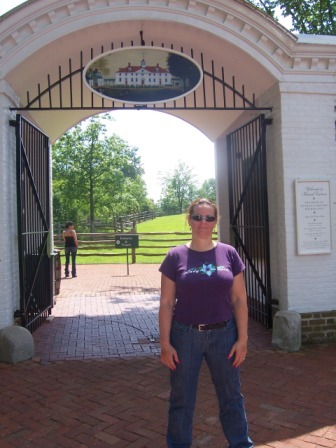 I followed the signs to Mount Vernon which took us down to the bottom of the George Washington Memorial Parkway to the plantation where George and Martha lived. We didn’t pay the $15 per person admission to see the grounds, but it was tempting. 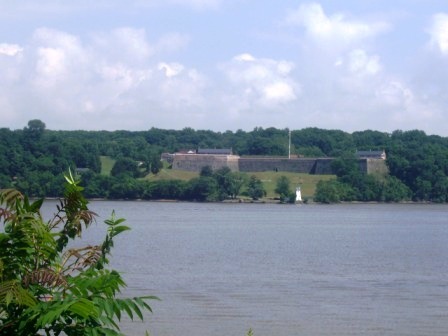 From there we rode past Fort Washington on the Potomac River all the way up the 25-mile scenic byway passing through Alexandria up along to Potomac River past the Ronald Reagan International Airport. We were rewarded with awesome views of our nation’s capital city for a short time before we went under Arlington Memorial Bridge. We passed Theodore Roosevelt Island and again were rewarded with great views, this time it was Georgetown and its impressive university. At the top of the George Washington Memorial Parkway we were dumped back onto the DC beltway but before we merged on the beltway we just reexited and followed the signs for Rt-193 Georgetown Pike. Georgetown Pike was a nice twisty road through the forest and took us to Great Falls Park on the Virginia side. 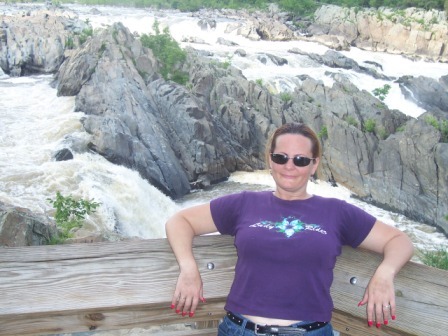 Great Falls is an awesome place I used to vist when I was younger. 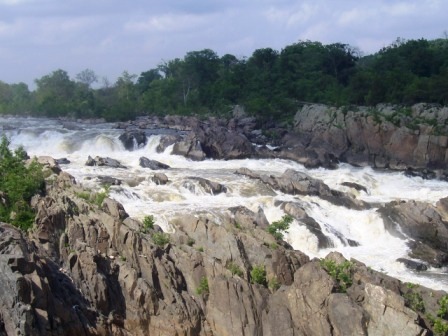 Great Falls is a portion of the Potomac that has incredible rapids that are more a cascade than a waterfall but have been described as the Niagara of the South. I hate to go back the way I came. I prefer to do a loop. Problem is this is a huge loop. So what?! It’s not like we are going to turn into pumpkins if we get home after dark. 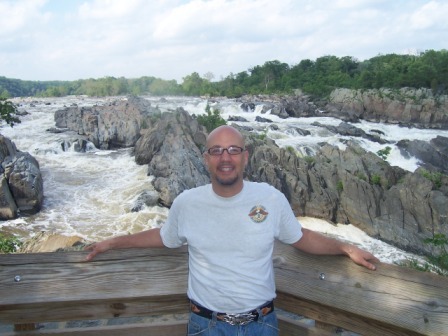 So we took Rt-7 to US-15 until we could cross the Potomac back into Maryland at Point of Rocks. 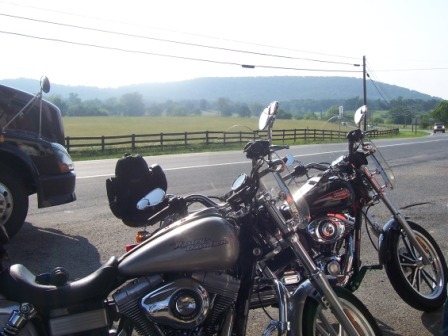 This was a long traffic light congested crappy ride… until we got into Maryland. US-15 was pretty nice country on Catoctin Mountain Highway. 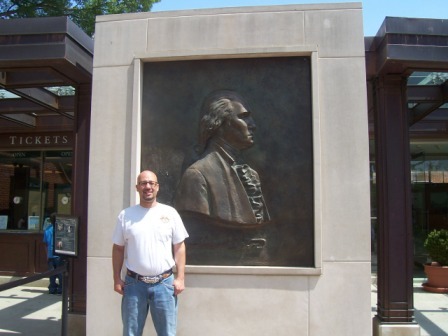 Soon we were in the Frederick area and caught Interstate 70 which I enjoy. What’s better than cruising a nice piece of highway that isn’t all congested with cars and travels through green hilly farmland? When we reached the exit for Rt-32 I let Diana take it from there as she knows this portion of Maryland like the back of her hand. Basically this part of our ride from Frederick to home was the preride of an upcoming chapter trip. Convenient how that worked out! We put on over 300 miles and got home after 9:00 pm. We had a great ride with our chapter in the morning and then had a fun adventure on our own. It was a mile marker in our riding career. 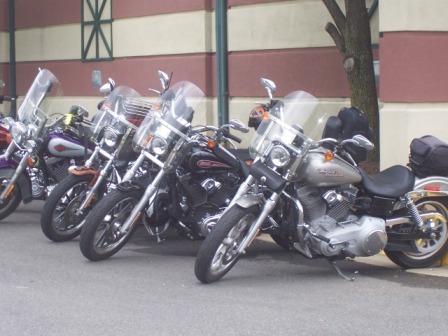 A few years ago we were newbies on HOG day trips dependent on our ride leaders and followed them like baby ducks. Now we have graduated to another level and can leave the pack and venture off on our own. It was agreat day! 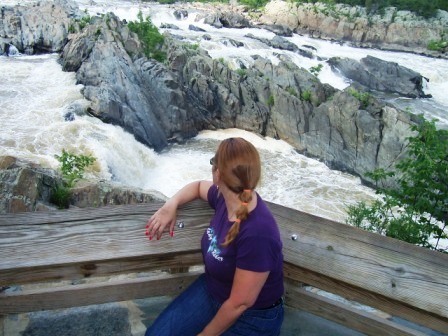 I look forward to visiting the Maryland side of Great falls sometime soon.